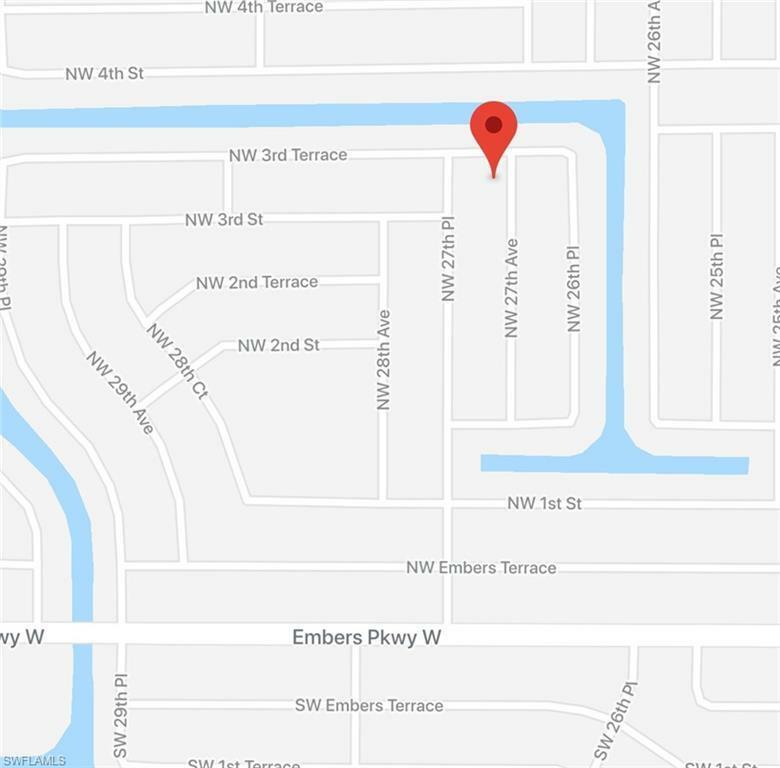 Build Your BRAND NEW Home Here!! 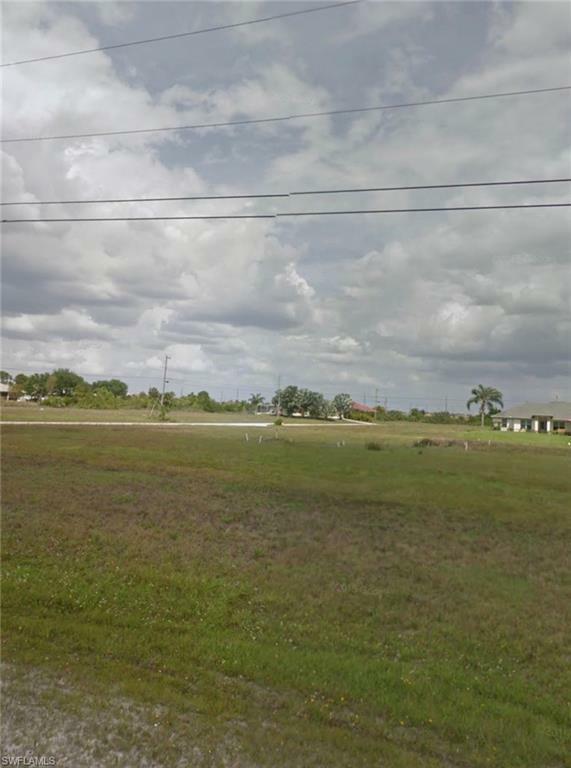 Beautiful Lot for Sale in Cape Coral, Florida! 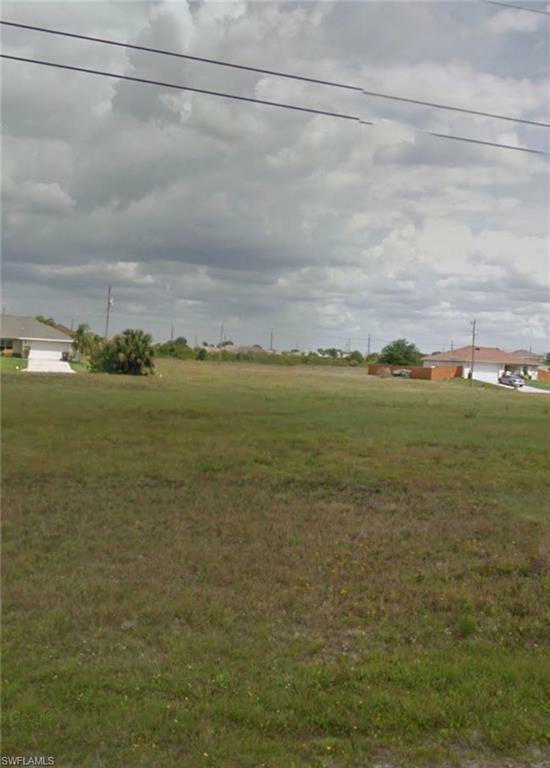 This Lot is Near the Shopping and Entertainment of Cape Coral, Fort Myers, and the Charlotte County Area. 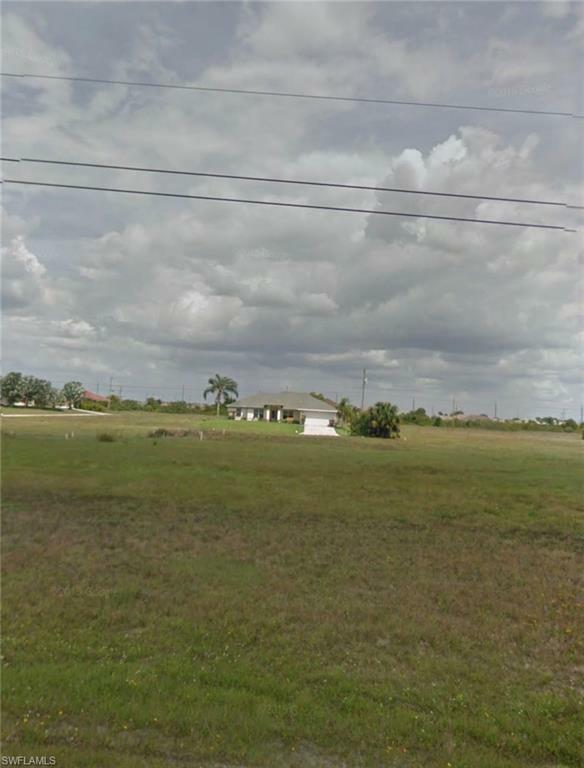 Minutes Away from The Gulf of Mexico Too! Close to Golf Courses, Schools, Lakes and Parks, This Location has Something for Everyone! With the Proximity to Burnt Store Rd, Everything is Close By! Listing courtesy of Christopher Lynch of Re/Max Realty Team.